the worst possible thing that could happen on a Monday morning is thinking it's Sunday. strolled into the kitchen to make my breakfast when I heard movement upstairs. My lazy family awake before seven on a sunday?! what?! It's okay... because they weren't. They were awake before seven on a Monday. But it's okay, Monday can always redeem itself with a delicious breakfast! 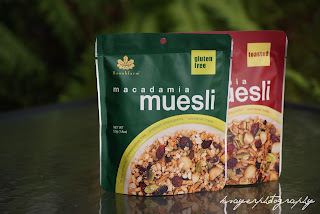 I'm getting back into muesli for breakfast. and for summer muesli with fruit and yogurt goes down a treat! A little while ago I was sent some Brookfarm products to review. 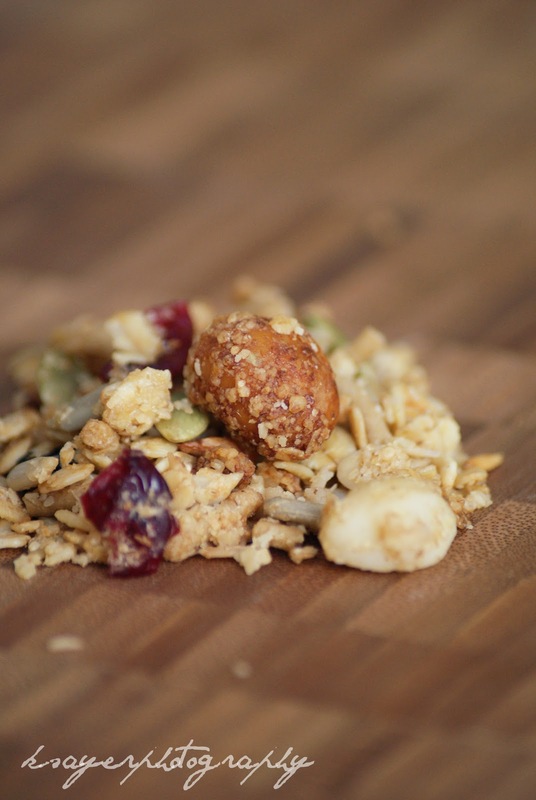 Their toasted macadamia muesli (pictured second) was a perfect combination of grains, brans, seeds, dried fruit and crunchy macadamia nuts with a fantastic honey flavour. 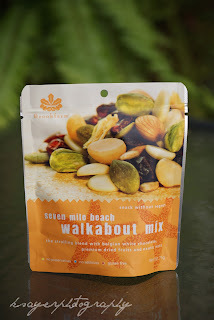 I loved the full bodied flavour and crunch of the macadamia nuts. 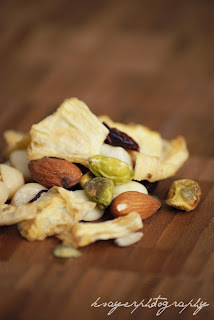 This muesli makes for a perfect breakfast because you're not only getting your whole grains - but also healthy fats from the almonds and all the benefits of the dried fruit without an overload of processed sugar! 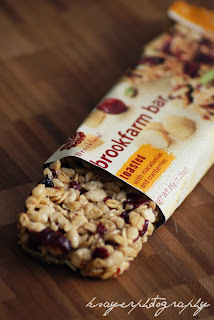 which was filled with brown rice puffs, amaranth, buckwheat, sunflower and pumpkin kernels as well as sweet currants, sultanas and cranberries. 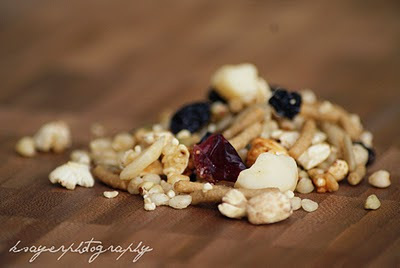 I'm also a huge fan of trail mix. It's one of my go-to snacks. For me, trail mix is about finding the perfect balance of flavour and texture. 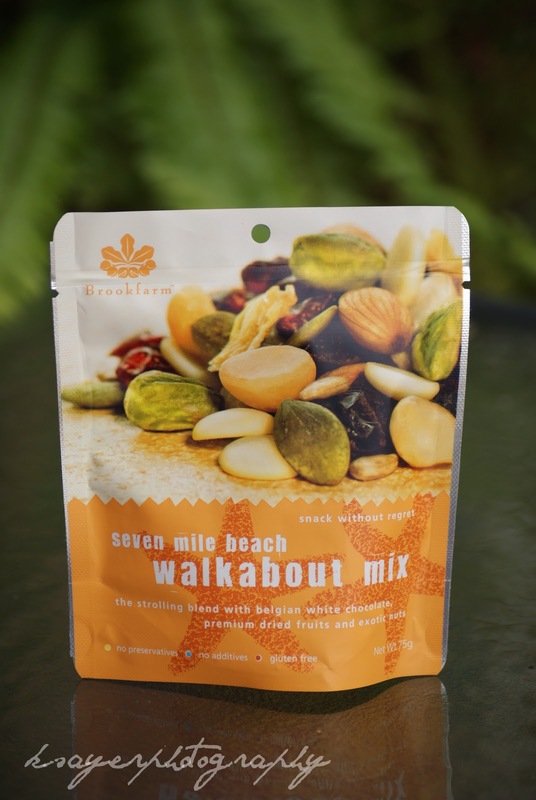 Brookfarm's Seven Mile Beach walkabout mix was a mix of dried fruit, nuts and belgian white chocolate. and the sweet white chocolate balanced perfectly with the tart dried pineapple. 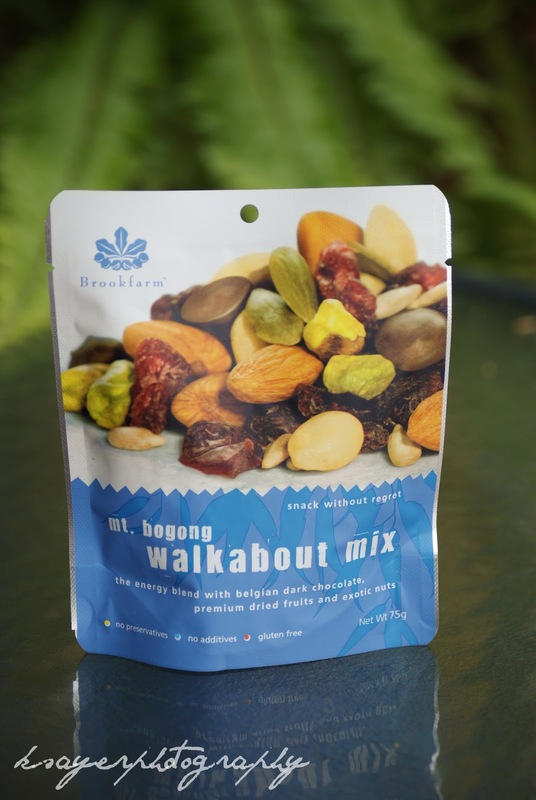 I loved how the proceeds from every pack of Walkabout Mix sold goes to Rainforest Rescue to help preserve rainforests in the Daintree. Because, afterall, how are you going to go on a "walkabout" if there's nothing to walk through? This mix was a combination of dark chocolate, cranberries, pumpkin and sunflower kernels, oven roasted macadamias, pistachios, almonds and muscatel grapes. 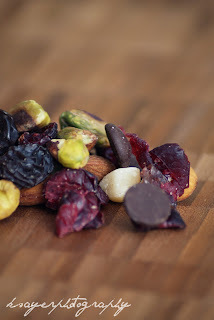 I think this mix would have to be my favourite of the two because I loved the mix of dark chocolate with tart cranberries and crunchy nuts. so you can grab and go. 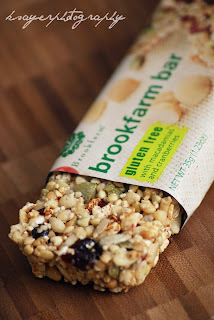 And the best thing about these bars for me? They're all natural with no dodgy ingredients. Perfect for stashing in your bag for when the hunger monster attacks! 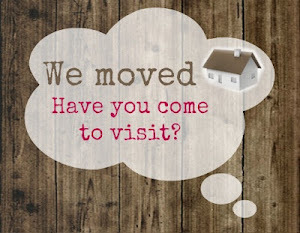 You can purchase the products WORLD WIDE. I love how, even after starting your day out in a confused daze, you manage to still have an optimistic view of the week! And what better way to start a dreary Monday than with a beautiful and tasty breakfast. Who says Australia can't have amazing products!? I'll have to go and get myself some of this muesli now. The countdown til the weekend begins! I always like to think positively, otherwise nothing ever gets done and I feel like i'm stuck in a big cloud of negativity. And you just reminded me I forgot to mention where to buy it!